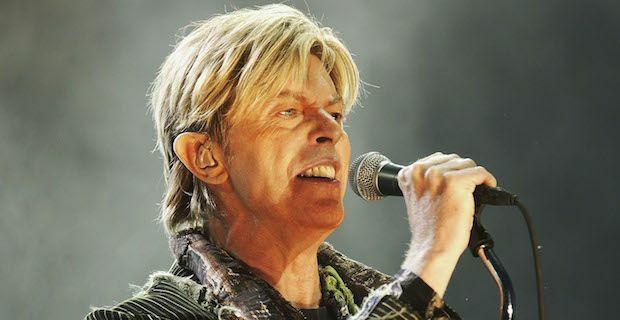 David Bowie is to release a Greatest Hits album in 2014 that is set to include a brand new song. The compilation, titled Nothing Has Changed, will include hits from the legendary singer from his career which has spanned almost 5 decades. Among those 50 years though, Bowie engaged in a bit of radio silence for roughly a decade before releasing his last album, The Next Day, last year to a great reception. He is now following that up this year with a Greatest Hits set that will include two previously unheard songs. The first of the songs is called Sue(Or in a Season of Crime) which was recorded specifically for Nothing Has Changed. The song will be released as a limited edition 10" single as well as being available for digital download in the UK on November 17th. As an extra added bonus, the limited edition 10" record features another brand new recording on the B-side titled Tis A Pity She’s A Whore. Nothing Has Changed will be available to Bowie fans as either a 3 CD compilation, 2 CD compilation, double vinyl set or digital download meaning that all types of fans are catered for. Some of Bowie's best hits are featured including Under Pressure, China Girl, Ziggy Stardust, Heroes, Sound and Vision, Space Oddity, The Man Who Sold the World and Changes. Nothing has Changed will also be released on November 17th in the UK so there is not long to go now before Bowie fans can get their hands on a real treat.